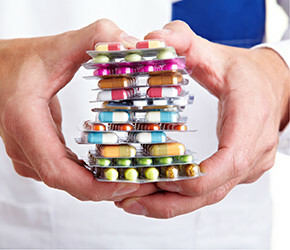 Medication Administration training is an excellent refresher course for healthcare professionals with the responsibility of receiving, storing, administering and disposing of medication. Medication can be dangerous when misused but when used effectively is a very powerful tool to alleviate symptoms and improve or prolong a persons life. Healthcare professionals are not only responsible for the safe delivery of medication but also upholding dignity, encouraging independence and respecting choices the service user/patient makes.